Sangre De Cristo Volunteers for the Community raised $750 by participating in arc’s Buck a Bag fundraiser in 2017. They will use the funds to further their renovation of an old outdated golf course clubhouse into a community and nature center for our area. The building was built with environmentally responsible construction and forward-looking innovations. When completed, it will be a demonstration building for green renovation, as well as an attractive amenity for much of Southern Colorado, with public, private, and community-oriented events. Plans include a nature and environmental center, a local-history area, classrooms, and performance spaces, among other amenities. With the beginning of a new year comes a chance to start fresh and get organized. I have several little areas of my home that are constantly cluttered and I want to finally get them under control. 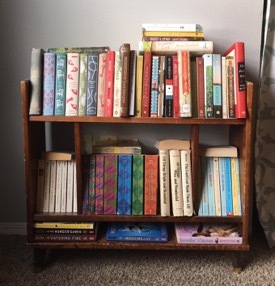 I hit a few Arc Thrift stores for some furniture and organization inspiration! 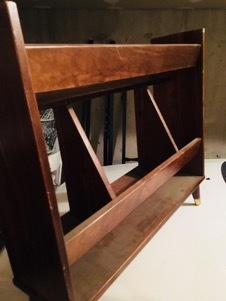 I found this big bookcase at the first Arc I went to for only $9.99. 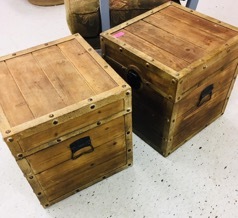 At the same store I found these two storage chests, $14.99 for both. 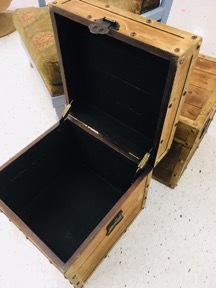 These looked great on the outside and had tons of storage inside. They’d be perfect to hold blankets or pushed together as a coffee table. 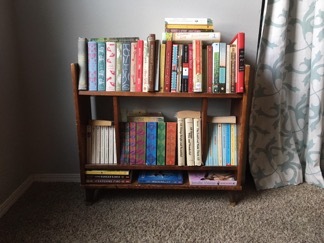 I ended up finding this little bookcase/record stand at the Arc Thrift store closest to my house for only $4.99! It needed a quick dusting but it was ideal for the storage that I needed. I filled it with books and it tucked perfectly into a corner by a window. 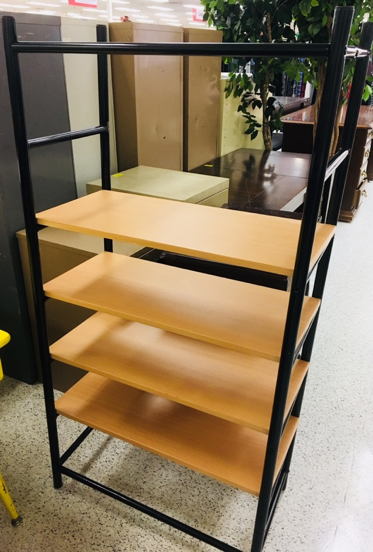 There were so many options at Arc Thrift stores and all of them were very affordable. I will definitely be heading back to Arc soon for more organizational projects.